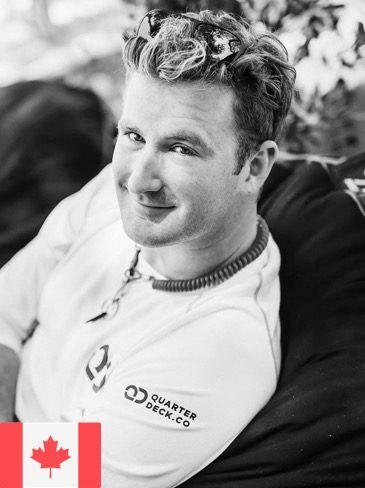 Mike began working for Quarterdeck as a skipper, leaving behind a career in civil engineering. 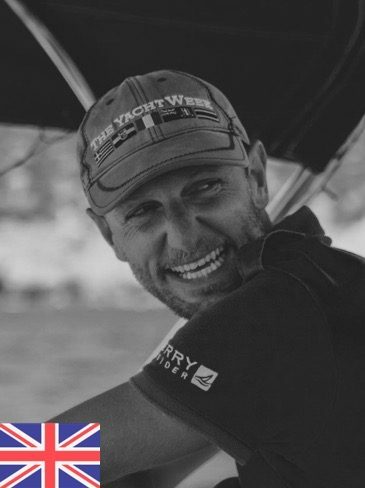 He now has 23,000Nm of delivery, charter and adventure sailing under his belt, has served as skipper and lead skipper in Croatia, Greece, Montenegro, Mallorca and the BVI's for QD, and worked his way to Management. Professionalism and safety are Mike's key aspirations, making him a key element to the team. 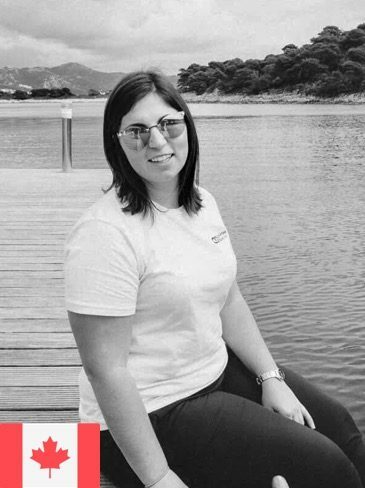 Rebecca worked as a Commercial Intern for European Travel Ventures in 2016, and Operations Intern for Quarterdeck in 2017, while completing a degree in Event Management. She is extremely passionate for the industry. Her organizational skills were a vital component to QD’s operations and successes throughout the summer season. As she displayed an ability to adapt and is an extremely fast learner, QD brought Rebecca on full time for another season. 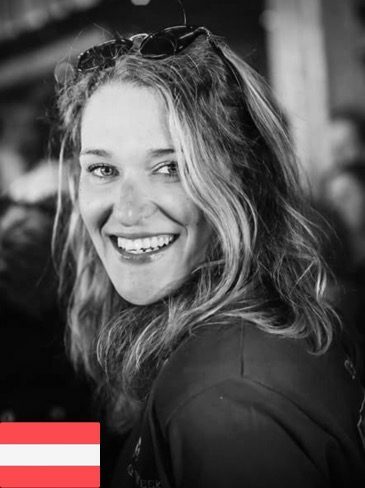 Traveller extraordinaire and avid kitesurfer, this will be Alexa's fourth season with Quarterdeck. She is a well rounded individual who plans to set the bar high with all hosts. She strives for perfection with both her culinary and management skills to ensure the ultimate guest experience. 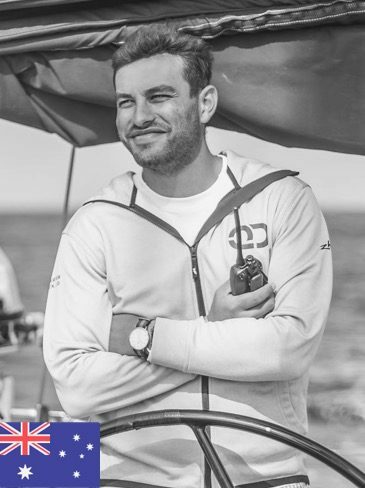 Alex is the chief of all crew, working tirelessly behind the scenes to ensure a seamless relationship between clients and Quarterdeck. Alex has worked his way up to the position within the company quickly with the help of his infinite knowledge about the maritime industry. 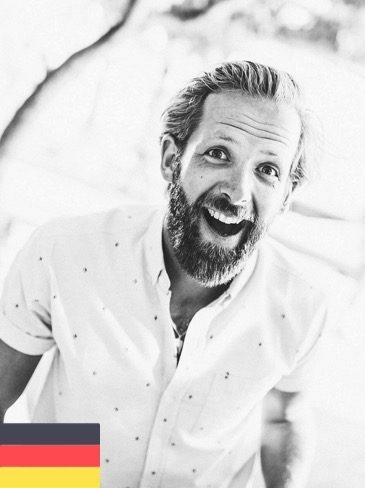 Marcus has worked with Quarterdeck since its’ beginning. 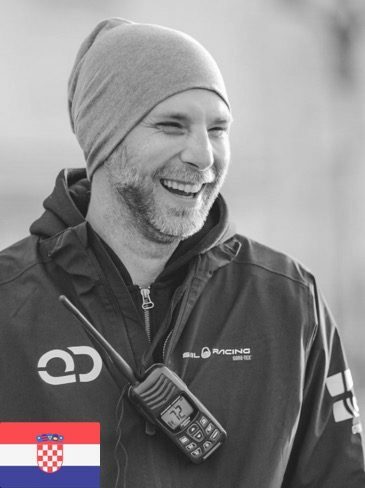 No matter if it is skippering for our partner companies all over the world, leading or managing flotillas or instructing at our skipper academies - he does it all in a professional, responsible way with typical German efficiency. Leah fell in love with the host lifestyle and immediately quit her office job to work on yachts full time. Leah has since completed culinary school in Canada, and is bringing her culinary trained background to the Host Academy. 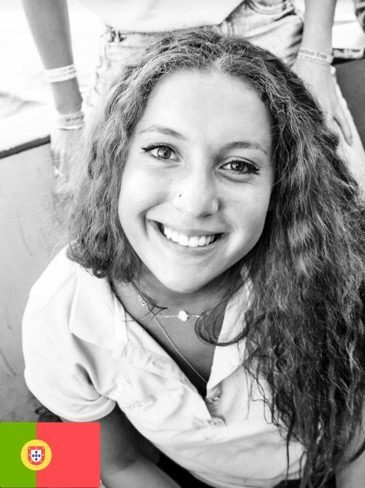 Her attention to detail, customer service standards, and experience are what makes Leah a standout within the company. 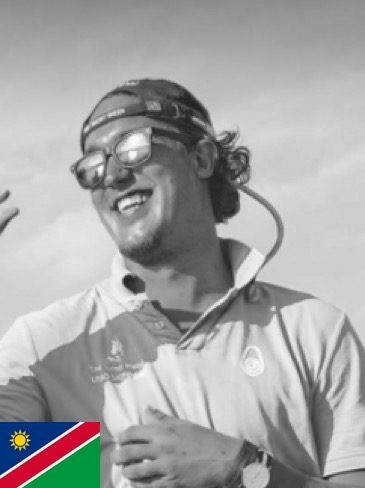 Nick joined Quarterdeck in 2014 and quickly established himself as an active team player, always available to lend a hand to other skippers if they need assistance. Nick also understands the importance of local contacts and is particularly well connected in Croatia. Goran has been with the company since 2013 and worked in many different roles. He is extremely professional and provides us with an amazing connection and insight to the local customs and environment. His wisdom is equalled only by the mystery surrounding his past careers. 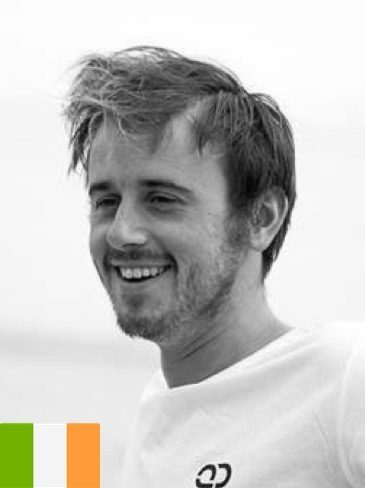 Joost joined Quarterdeck in 2016 with great positive energy and optimistic philosophy. His strong leadership skills and his charisma have a strong impact when working in any team. We’re delighted to have him on board as Instructor and Route Manager for 2018. Marty left his chemical engineering career to join Quarterdeck in 2016. His calm, rational approach and friendly charming nature has found him the respect and trust of the team. Being from Brisbane, he also happily endures long stints in the dinghy in the Mediterranean heat when others have long retired for a beer. Audrey has gone above and beyond to prove not only has she got the dishes to wow you but she also has the personality to match. 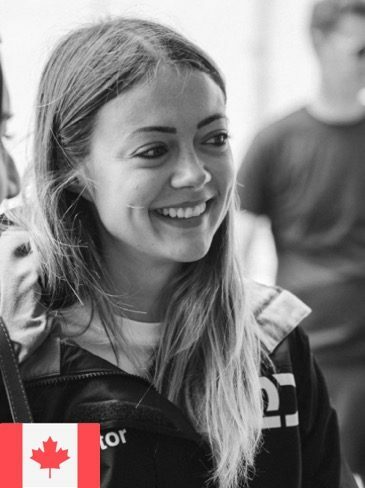 She is as focused as she is dedicated which is why she joined the Quarterdeck team as a host instructor in 2017 and was invited back in 2018. Notorious for: Being unable to pronounce the letter "h"
Jojo’s dedication and passion are what makes her performance so valued. She is described as kind, fun, entertaining and helpful. 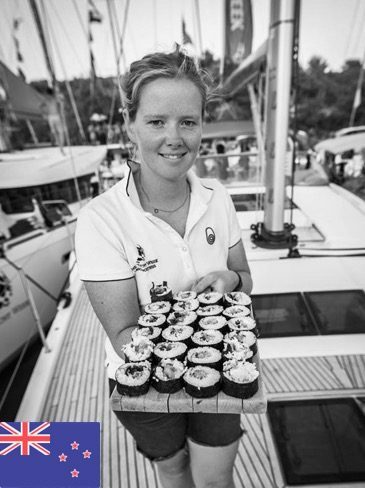 Her cooking skills and plating presentation are exceptional, and since her debut in Quarterdeck in 2015, she has become a key part of the team. Guaranteed to catch you out with her deadpan humour. Nic joined Quarterdeck in 2016, her great passion for cooking and previous experiences quickly found her an excellent reputation with QD. 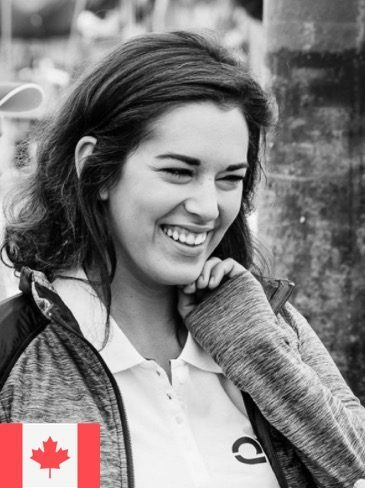 She is an extremely professional and hard working host and leader, making her a great fit for Host Instructor in 2018. Desert island item: boyfriend, Outlander, My wand. 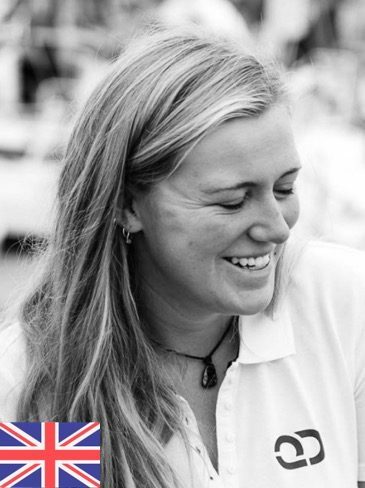 Kat joined Quarterdeck as a skipper in 2013, bringing to the team a helpful and proactive attitude, always supporting and mentoring old and new skippers. She sets a fantastic example of respect, compassion and care. She is not afraid to take the lead, maintaining respect to and from others. She values relationships and is well connected, with an extensive knowledge of the whole Day 8 business.